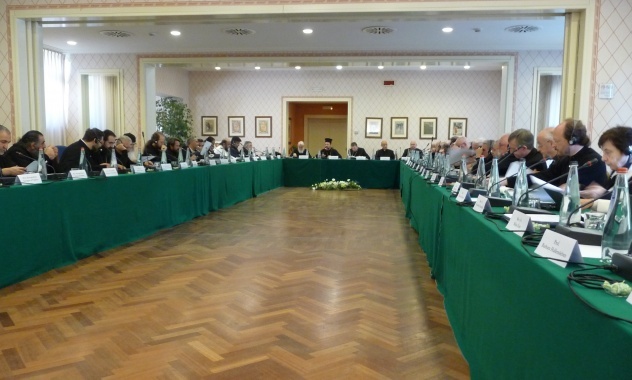 Amidst initial statements that the visit of Pope Francis to Georgia would not be an ecumenical event, the Georgian Patriarchate seems to have wavered on this issue. Pope Francis was received by Pat. 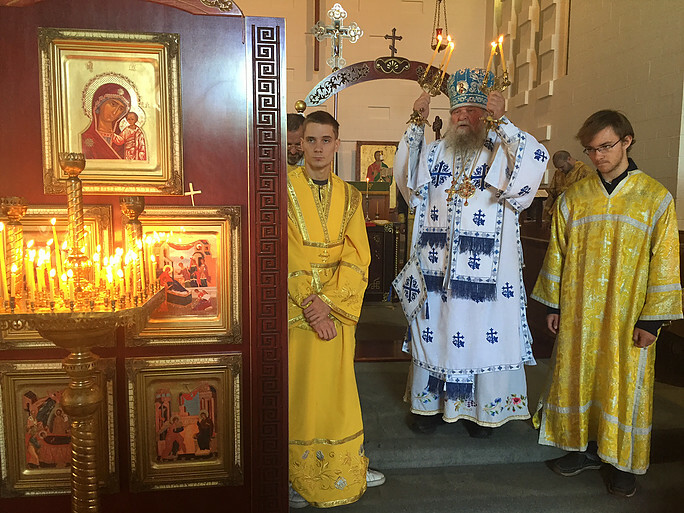 Illia of Georgia in a Georgian church, with a chant conference, amidst smiling hierarchs, combined with Pat. Illia toasting the Pope at event and saying, “May the Lord bless the Catholic Church of Rome,” along with a press statement by the Georgian Patriarchate invoking ecumenical language. Patriarch Illia welcomed Pope Francis to the the Patriarchal Cathedral of Svietyshkoveli, with the ringing of bells, greeting with kisses, the singing of a Georgian choir, lighting of candles for prayer, and other ecumenical gestures. A small portion of Georgian Patriarchate clergy and laity chose to protest the event. 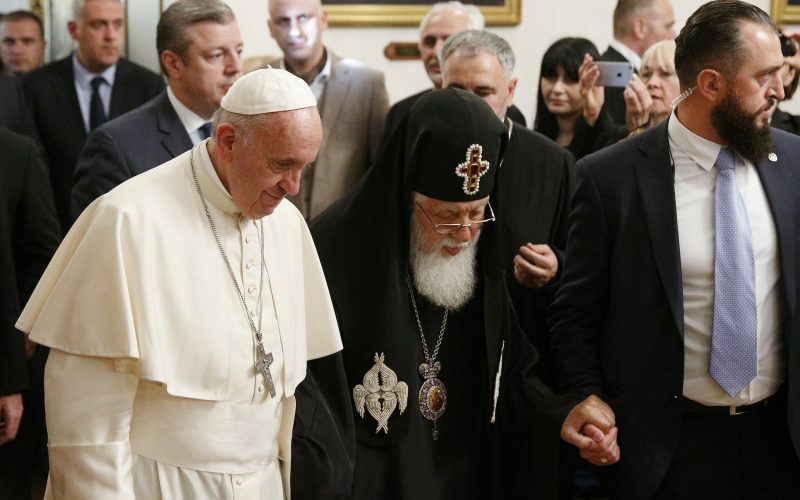 There had been hopes of a stronger reaction of the authorities of the Georgian Patriarchate to the ecumenical gestures, but, apparently these have not materialized in the recent papal visit. Patriarch Illia seems to wish to continue the role he had previously played in the ecumenical movement.